The Skyline Forest Area of Monterey is gorgeous. Homes are tucked in amongst the trees. 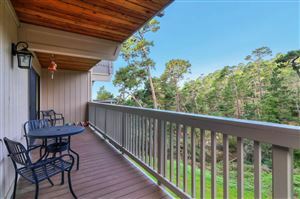 Some locations have stunning, panoramic views of the Monterey Bay. The Skyline Forest Neighborhood has Highway 68 East on one side. You can cut thru the Skyline Forest area from the Highway to Monterey. 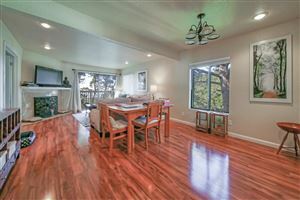 Most homes in this area are larger and nestled in the trees giving you a feel of living in Tahoe. There are several Condo Complexes in the Skyline Forest Area – Skyline Crest a complex at the top of a hill with larger 2000 sq ft condos. Also in the Skyline Forest area are Tanglewood Condos, Hacienda del Sol and Mountain Shadows.